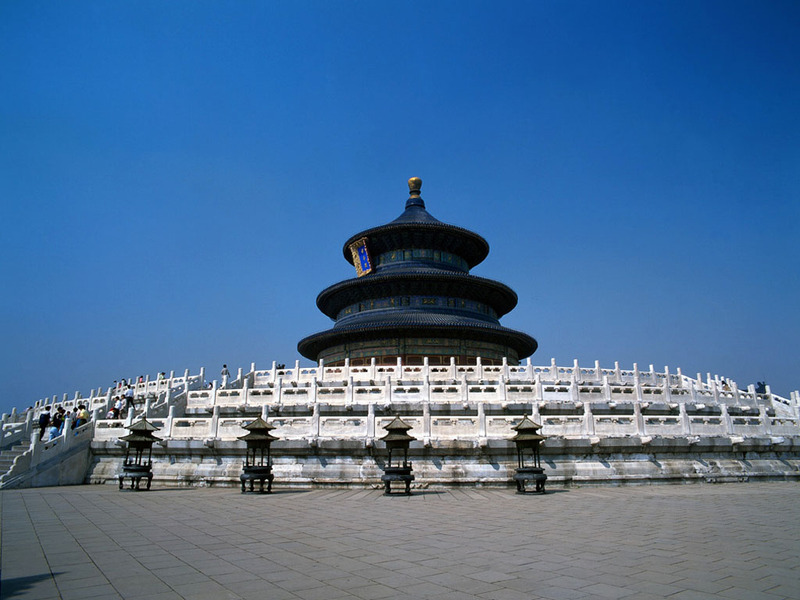 Danbi Bridge is actually the main road in the Temple of Heaven and connects the Hall of Prayer for Good Harvest with the Imperial Vault of Heaven. It's 360 m long and 29.4 m wide and ascends from one meter high in the south to three meters high at the northern end. The increasing height of the bridge has two meanings: first it represents the course of the emperor "stepping upward toward heaven"; and it also shows that the road from earth to heaven is long.